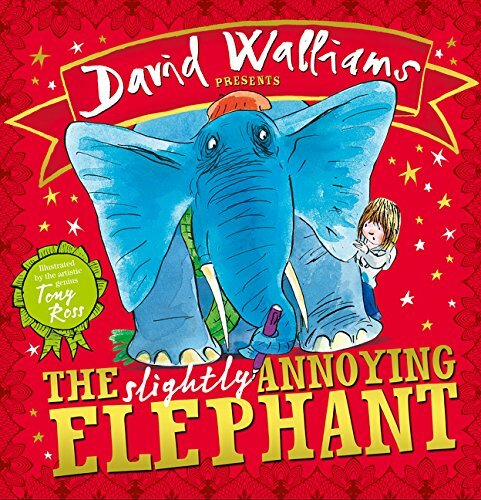 Number one bestselling author David Walliams presents his first picture book, illustrated by artistic genius Tony Ross, with some seriously silly audio to accompany it! What’s big, blue, bossy and turns up uninvited? A slightly annoying elephant, of course! Introducing a magnificently warm and funny picture book from two incredible talents, and read aloud by the author himself - this is one that will enchant your eyes and ears alike!